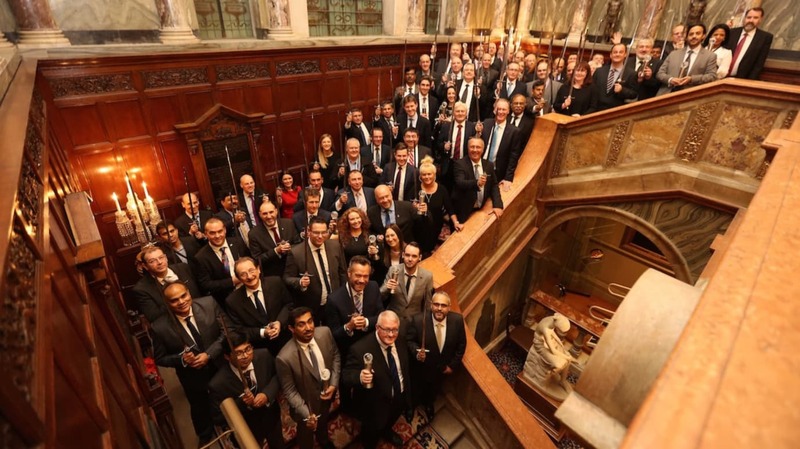 The British Safety Council has announced the winners of this year’s Sword of Honour and Globe of Honour awards for the exemplary management of health, safety and environmental risks by businesses around the world. The 57 Sword of Honour and 15 Globe of Honour winning companies have demonstrated to an independent adjudication panel a proven track record of excellence in managing risks to workers’ health and safety or to the environment from the organisations’ activities. The 2017 awards mark the 38th consecutive year that the British Safety Council has awarded the Sword of Honour for health and safety management excellence and the seventh year of awarding the Globe of Honour for excellence in environmental management. The winners achieved the maximum five stars in the British Safety Council’s independent Five Star health and safety and/or environmental management audits in the period 1 August 2016 – 31 July 2017. They also demonstrated to an independent adjudication panel that they had a proven track record and culture of best practice for excellence in health and safety or environmental management that runs throughout the business, from the shopfloor to the boardroom. The winning organisations will be invited to a luncheon at Drapers’ Hall in the City of London on Friday 24 November 2017 to celebrate and share their success. This event will be an enjoyable way to network and share experiences and knowledge about how best to keep workers safe and healthy and to ensure sustainable business practices.